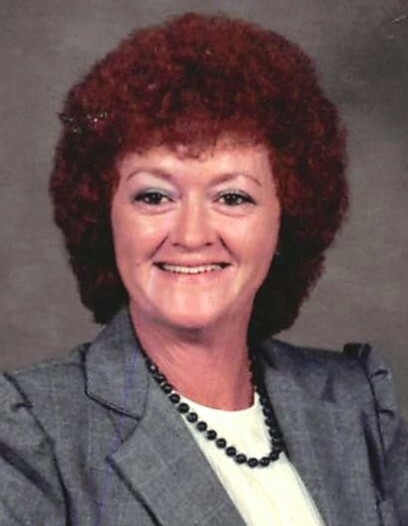 Shirley Shockley Adams, 74, of Franklin, KY passed away Friday, August 3, 2018 at the Medical Center at Bowling Green. The Scottsville, KY native was a homemaker and member of Old Path Holiness Church. She was a daughter of the late Virgil Lee Shockley and Lucy Etta Driver Shockley and wife of the late Verdia Edward Adams. She was preceded in death by 1 grandson: Justin Adams; 3 brothers: Thomas Shockley; James William "Billy" Shockley and Robert Lee Shockley; 1 sister: Mary Susan Carver. Funeral service will be 11:00 a.m. Monday at Goad Funeral Home with Bro. Gary Wayne Brown officiating and burial in Old Path Cemetery. Visitation will be 2:00 p.m. to 8:00 p.m. Sunday and after 7:00 a.m. until funeral time Monday at Goad Funeral Home.